At the first rush meeting of her sophomore year, Laura and her sisters meet Sam, a reckless and secretive transfer student who quickly has the sorority girls on edge. Determined to forge a friendship, Laura finds herself more powerfully drawn to Sam than she has ever been drawn to anyone—and, to add to her confusion, she’s not the only one. 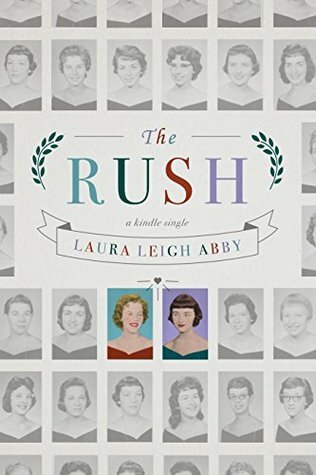 In this memoir of unexpected romance, Laura Leigh Abby channels the turbulence, absurdity, and seriousness of self-discovery, growing up, and reaching out, painting a picture recognizable to anyone who has ever been young and in love; it hurts.